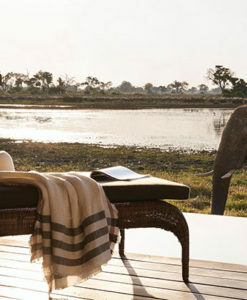 Safari Guide Africa is an African safari and travel guide for both the traveler and the tourist. Our mission is to offer safaris in all countries in Southern and Eastern Africa on a budget that suits you. 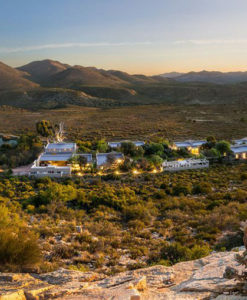 We feature complete tours which are customized for each individual holiday using individual hotels and safari lodges to create holidays suited uniquely to the visitor. 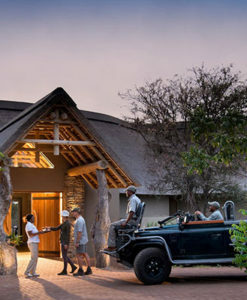 An enquiry with Safari Guide Africa is a starting point so we can work with you to build something that suits your holiday wishes. 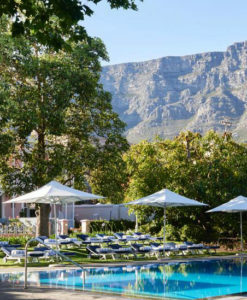 A great bush and beach combination journey where you will travel in style and get to explore South Africa’s cosmopolitan city of Cape Town and a famous game reserve and stay on a tropical beach in Mozambique. The ultimate migration safari, this fantastic package takes visitors to two incomparable locations – the Masai Mara and the Serengeti. This migration adventure begins in the Masai Mara at Mara Bushtops, followed by the Serengeti Bushtops. 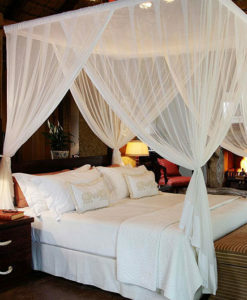 This spectacular trip to Kenya and Tanzania brings visitors to two incredible locations: the Masai Mara for the Great Migration and Zanzibar, for a tropical island getaway. We have separated our holiday options by experience for those who primarily want an experience over a location. 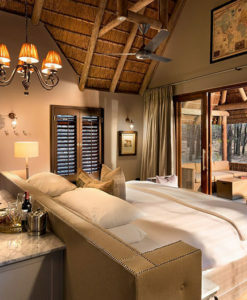 Kruger consistently delivers on both safari and high-quality lodging. 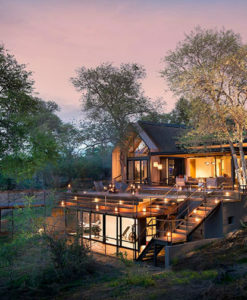 We have visited and reviewed Kruger National Park’s best safari lodges to find those which are perfect for travelers who enjoy rustic five-star luxury in one of the world’s best national parks. The Mara is home for all big cats: leopard, cheetah and the rarely spotted lynx-like caracal, and prides itself with the largest lion population in Africa. Enjoy breathtaking views over savannah and gently rolling hills provide the visitor the rare opportunity of always seeing some game as there is little vegetation to block the view. The Serengeti is Tanzania’s best park to visit. Apart from the world famous great migration, there is abundant and exclusive fauna and flora to watch. The magical Serengeti is a highly-recommended location for top-class wildlife spotting and is accessible throughout the year. Ngorongoro Crater is part of the Serengeti-Mara-Ecosystem and offers the unique opportunity to see wildlife. The visitor will not regret their time in Ngorongoro which still evokes images of the Garden of Eden with animals of all kinds living side-by-side in this awesome and unique habitat. 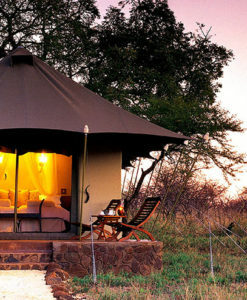 There are a number of different safari destinations in Southern Africa. 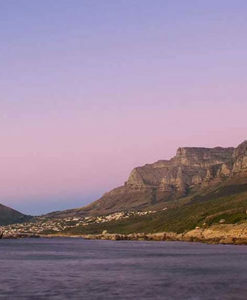 We feature the best countries in the region for holidays, so select a country and start exploring. These are some of the holiday packages that we have recently sent our guests on. When clients sign enquires through Safari Guide Africa, we match your needs with the best tour operators for those holidays. They are a great source of inspiration to see what is possible for a holiday in Africa. If you see something that inspires you, send an enquiry and we will contact to you see how we can complement the package with your needs and to your budget. 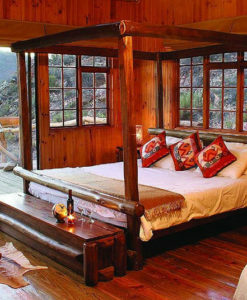 A safari lodge, the staff, the food, and the amenities make or break a safari experience. 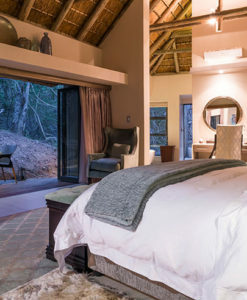 We have visited these lodges, and keep in close communication with our guests to ensure that we include the best safari lodges in our packages. 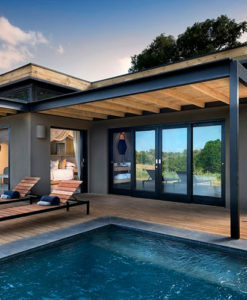 These safari lodges are rarely the biggest, or the most expensive, but we will make sure that they meet exactly what you are looking to get from a holiday in Africa. We partner with the top tour operators in Africa so you get the best experience in the lead up to, and during your trip. We ensure that you are matched with the top tour operators for your holiday. 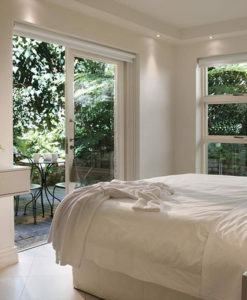 You book your holiday when you have exactly what you want.